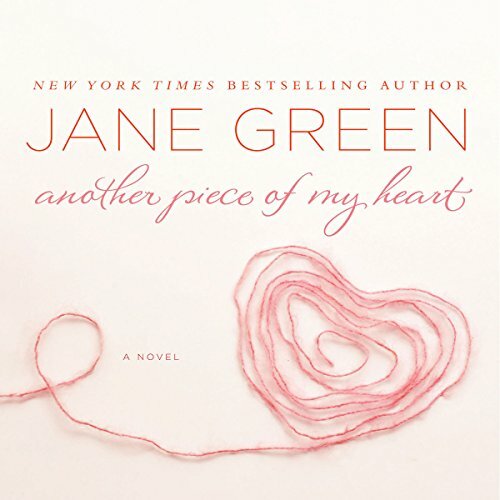 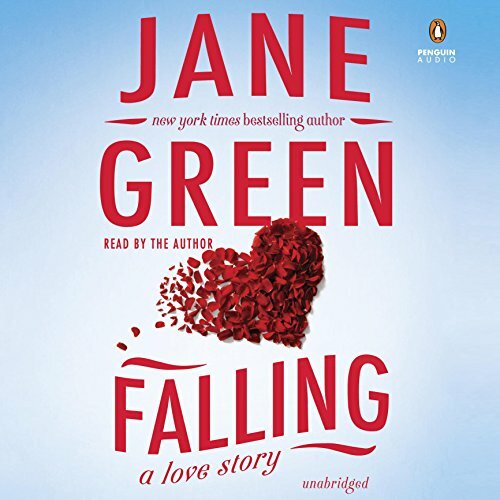 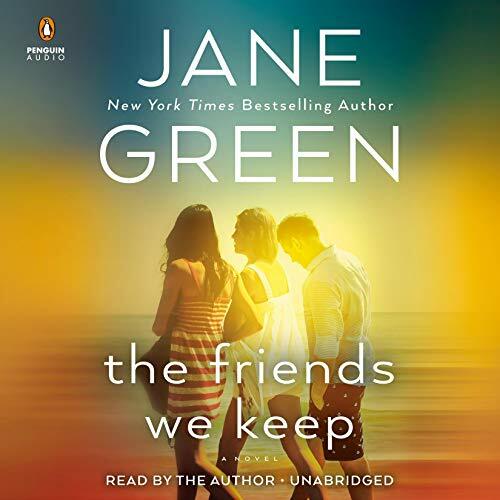 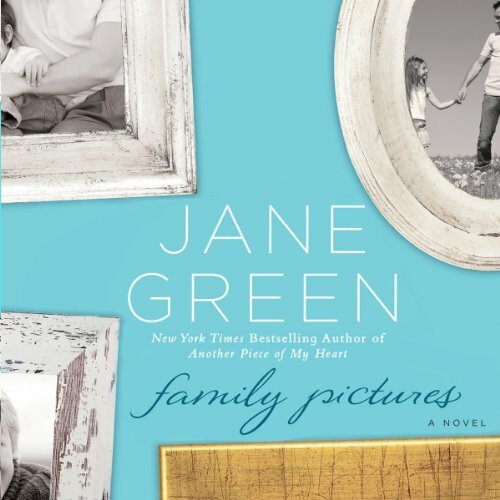 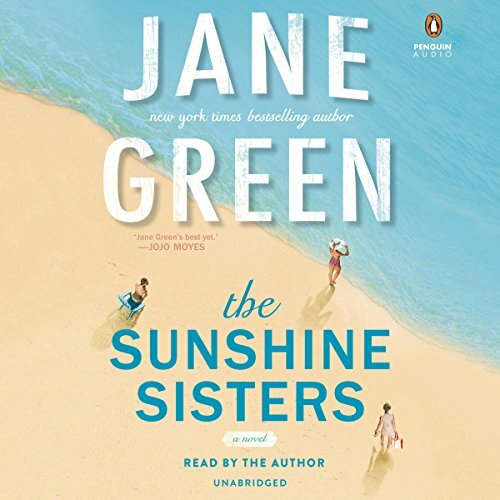 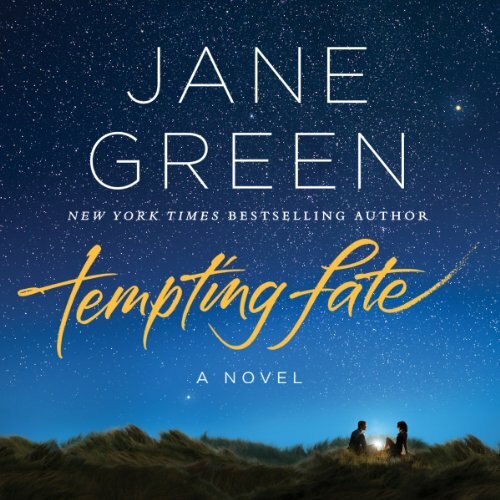 Jane Green is the New York Times bestselling author of one cookbook (Good Taste), and nineteen novels, including the huge hits Jemima J., and The Beach House. 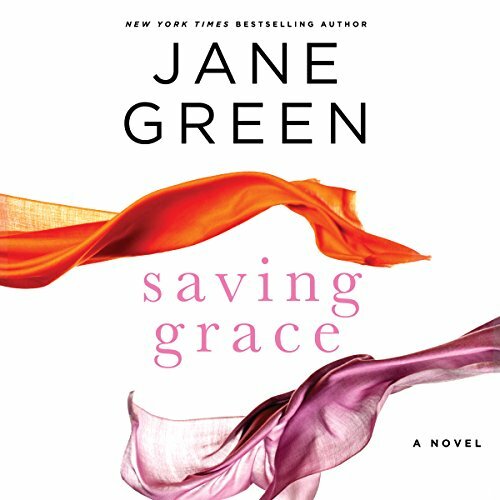 With over ten million books in print in over twenty five languages, she is credited as being one of the founders of the genre, "chick lit". 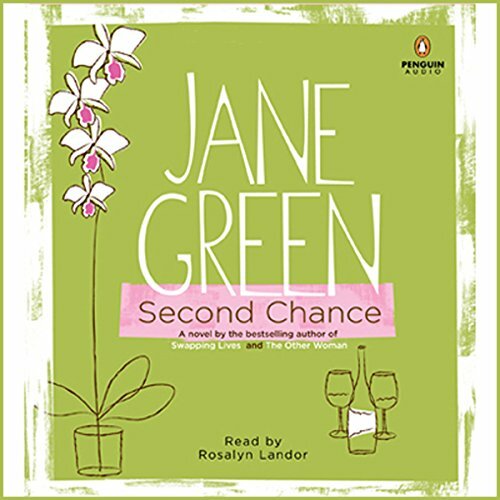 She has had her own show on BBC Radio London, is a current storyteller for The Moth, was a correspondent for ABC News for the royal wedding between Prince William and Kate Middleton, and is a regular guest on radio and television. 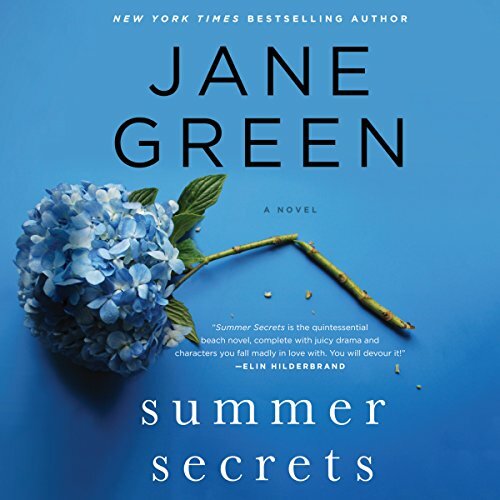 She has been featured in People, Newsweek, USA Today, Glamour, The Sunday Times, The Daily Telegraph and Cosmopolitan amongst others, and lives in Connecticut with her husband, six children, 2 dogs, 5 cats, and 6 chickens.